CHANGEABLE WEATHER. A RURAL REPORT. Since my return from Spain don’t seem to have achieved much. I missed the March snow. 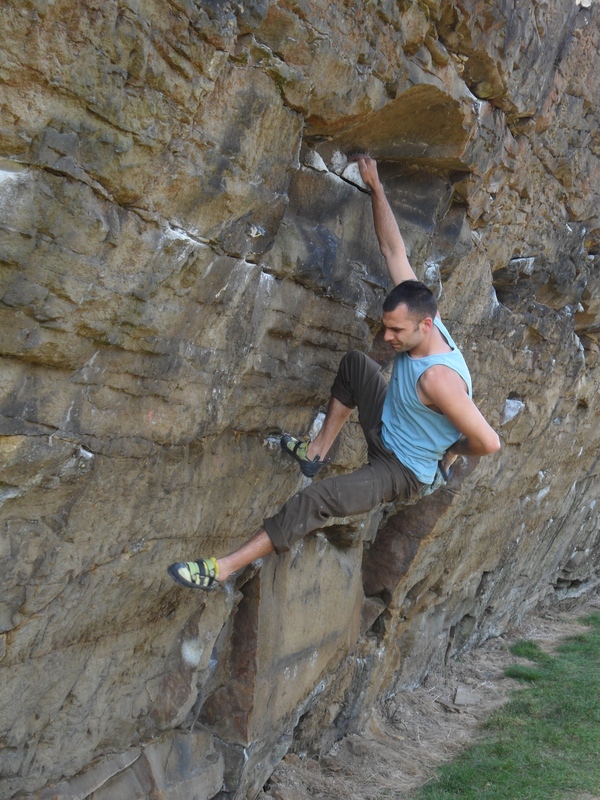 The weather at the beginning of April was very cold but dry, perfect conditions for bouldering at Craig Y Longridge, 5 mins up the road. This proved great for quick [I only need half an hour there!] visits in the afternoon. Lots of others were venturing out after winter to test their fitness. 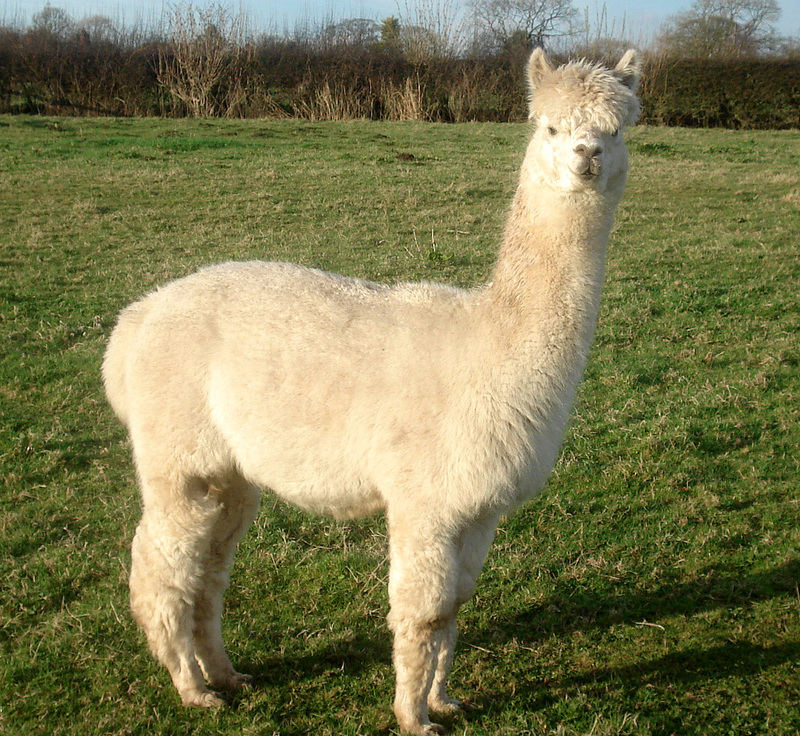 Some are fitter than most…. I always seem to climb better after time away trekking so was pleased with my moderate regimes on the crag. And the sun shone. The irony of this dry spring weather is that most of last year the fields were waterlogged and unwalkable. 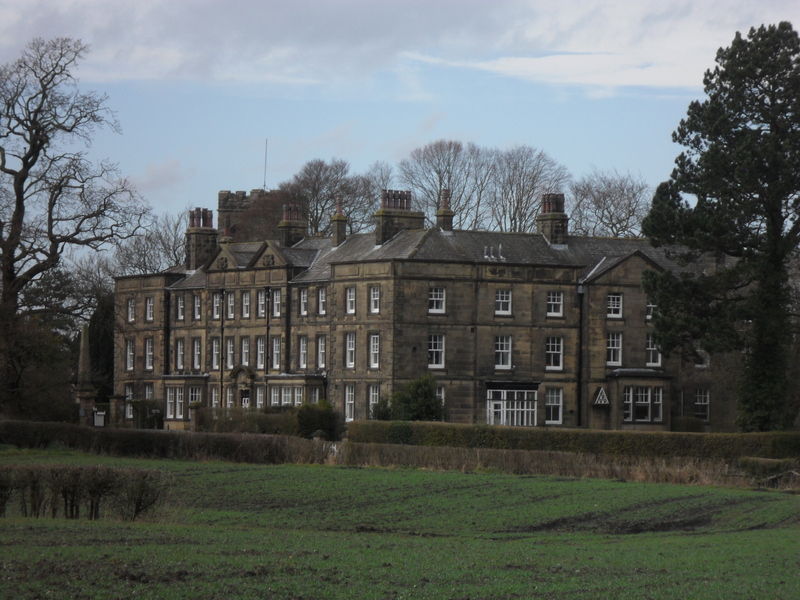 I arrange a Spring sponsored walk for a local charity [Bushell House Residential Home – to give it a plug] raising money for extra benefits for the elderly residents. At the beginning of the year I decided to postpone the event till later in the summer in view of the state of the dire paths. On one of the recent sunny days went out for a walk around my planned route and all the paths were in near perfect condition – too late now to rearrange. 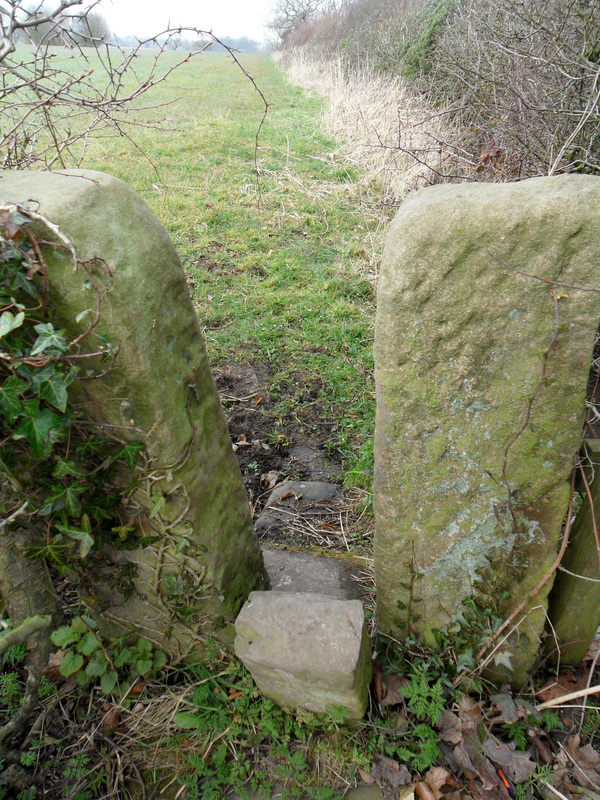 Enjoyed the walk and was pleased to see some rotten stiles had been replaced, well done the local authority. 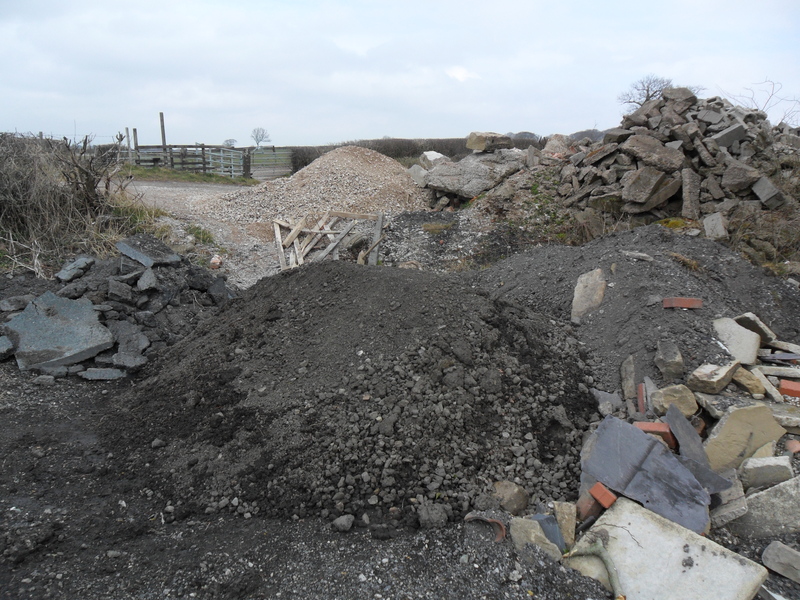 So no great problems but why do people dump building rubbish in the country, this lot was on the right of way…. Most of the barns around here have been converted into expensive living properties. Passed one in the process of conversion. 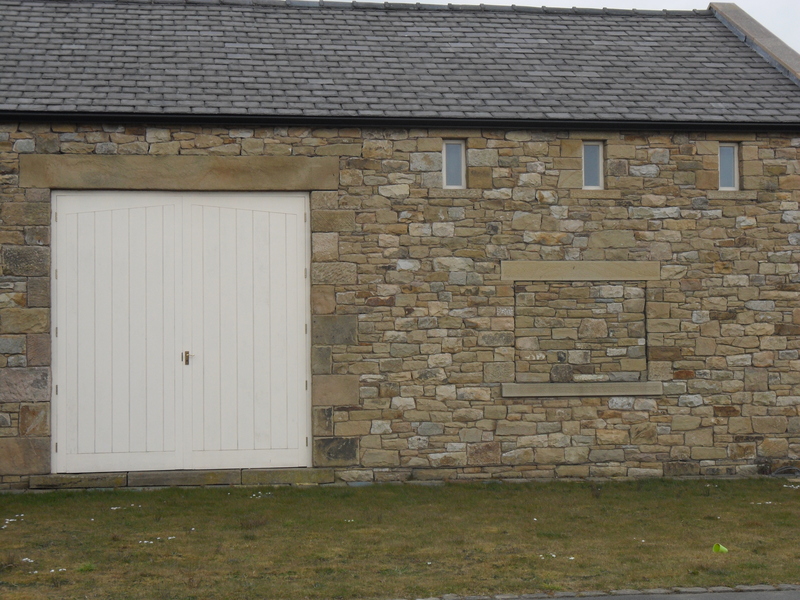 Presumably the ‘window’ disguised as a wall was to comply with planning regs. I wonder how long it will be before it is opened up or am I just cynical. Whilst passing a woody vale I was lucky to see a pair of Roe deer with a fawn, they all rushed off as I retrieved my camera. Further on a fox stood for seconds in the path ahead, again no picture. 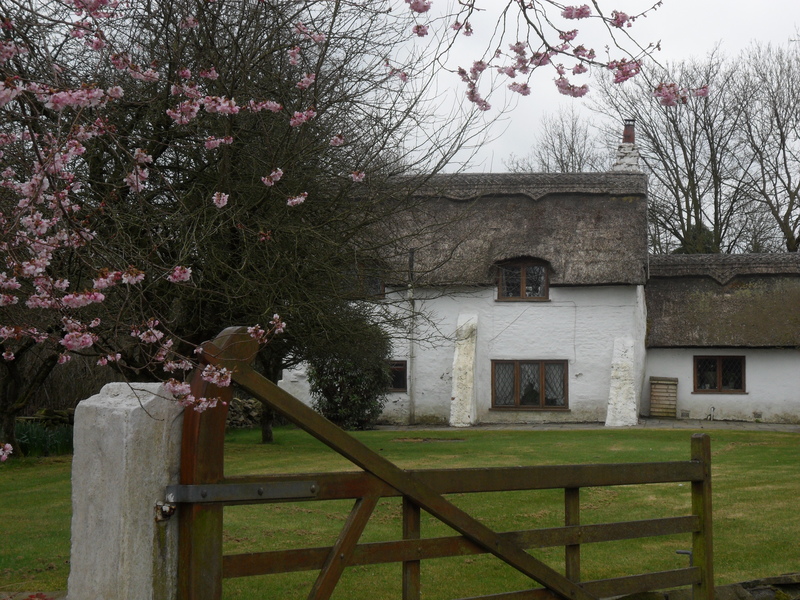 Hopes of continued good weather surfaced as I passed this cottage with it’s cheery cherry blossom. The next few days brought gale force winds, so it was back to the climbing wall. A long strenuous day at Stockport played havoc with my arthritic toe and at present the thought of a rock boot makes me go pale. 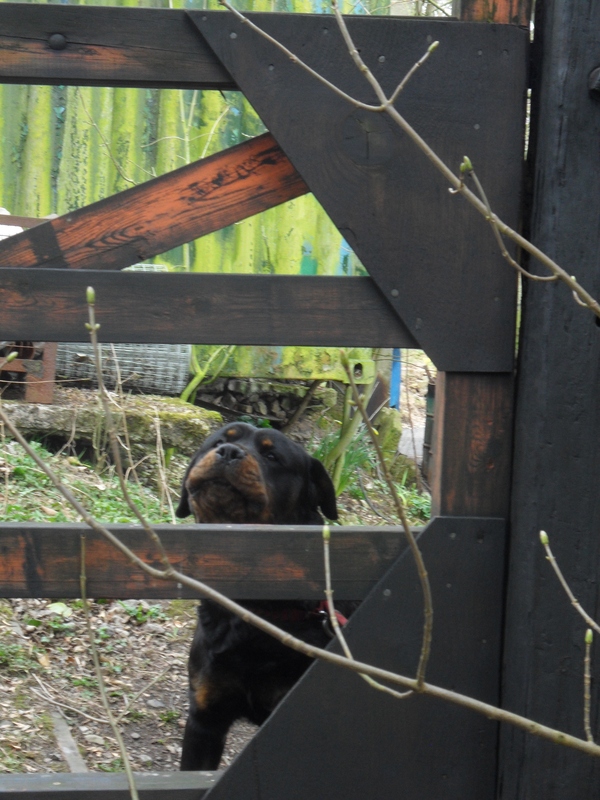 So have been resting up, sorting out the garden and taking short local walks. 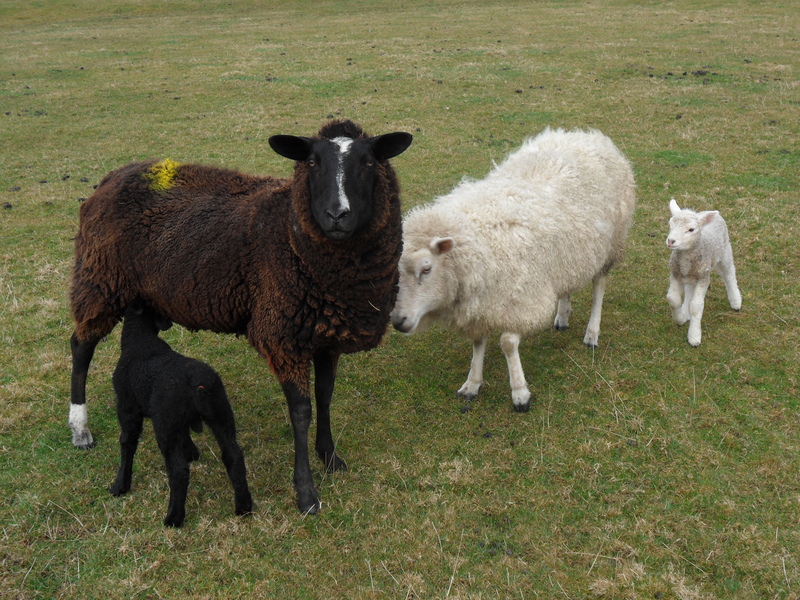 Nothing much of interest except the new born lambs appearing in the fields. 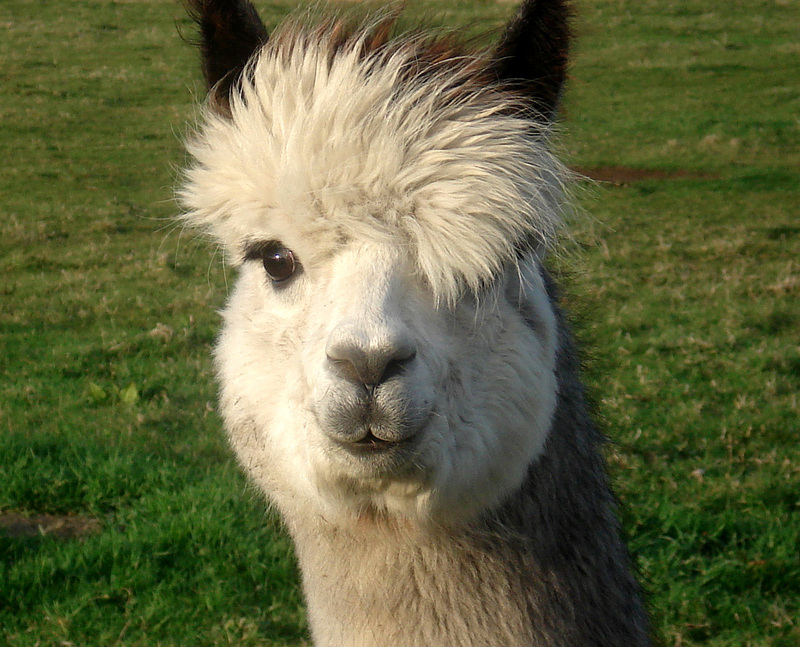 The alpaca has eye lashes to die for…..
Live flash – the swallows are back. By now it has started to rain again – for how long we don’t know. 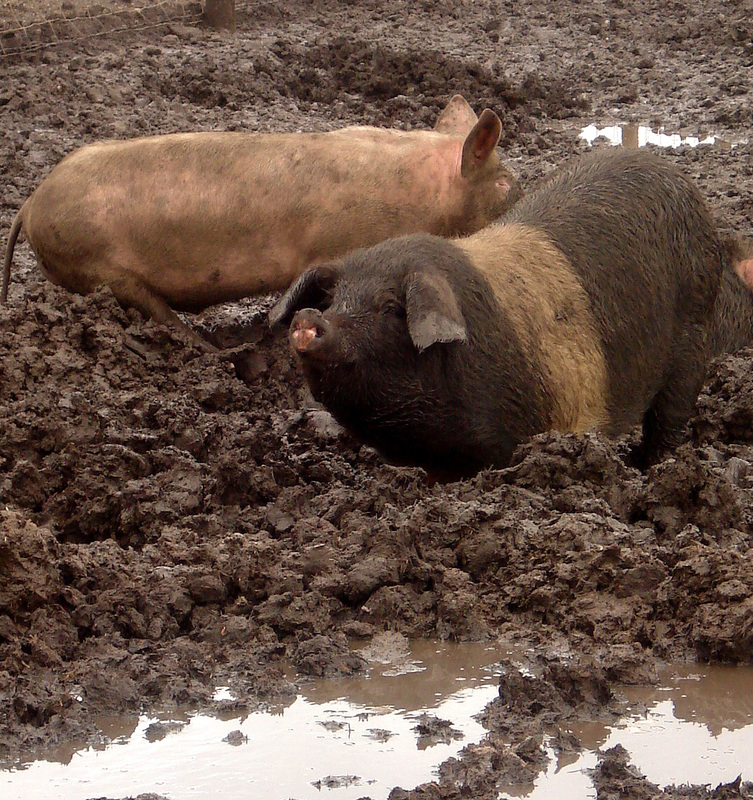 Anyhow I’m as happy as a pig in ………….. This entry was posted in Bouldering, Walking. and tagged Bouldering, Walking. on April 25, 2013 by bowlandclimber.